I am going to be taking a blog break to spend some much needed family time at the beach. 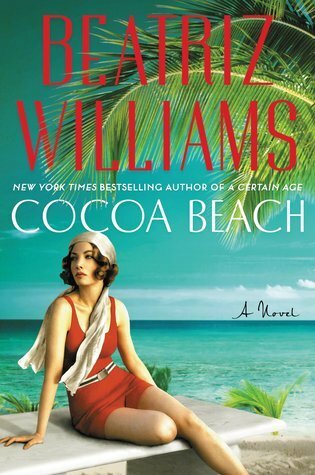 I plan on getting some reading done at the beach (bliss! ), but in reality, I will probably be chasing a very active one year old all over the beach and building sandcastles with my four year old son. I wouldn't have it any other way though. 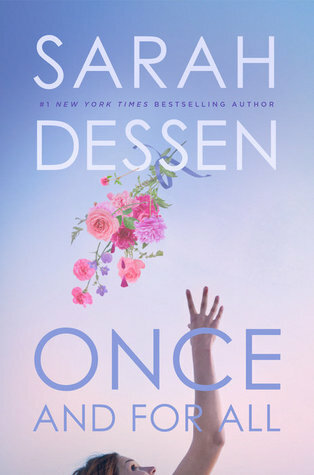 But because I am an optimist, I am throwing these books in my beach bag: Cocoa Beach by Beatriz Williams and Once and For All by Sarah Dessen. And it appears that the East Coast has realized that it's almost summer, because we have a major heat wave on our hands. Don't forget to enter my giveaways for Secrets of Southern Girls and a Summer Reads Prize Package and my other giveaway for Anna Dewdney's Little Excavator. 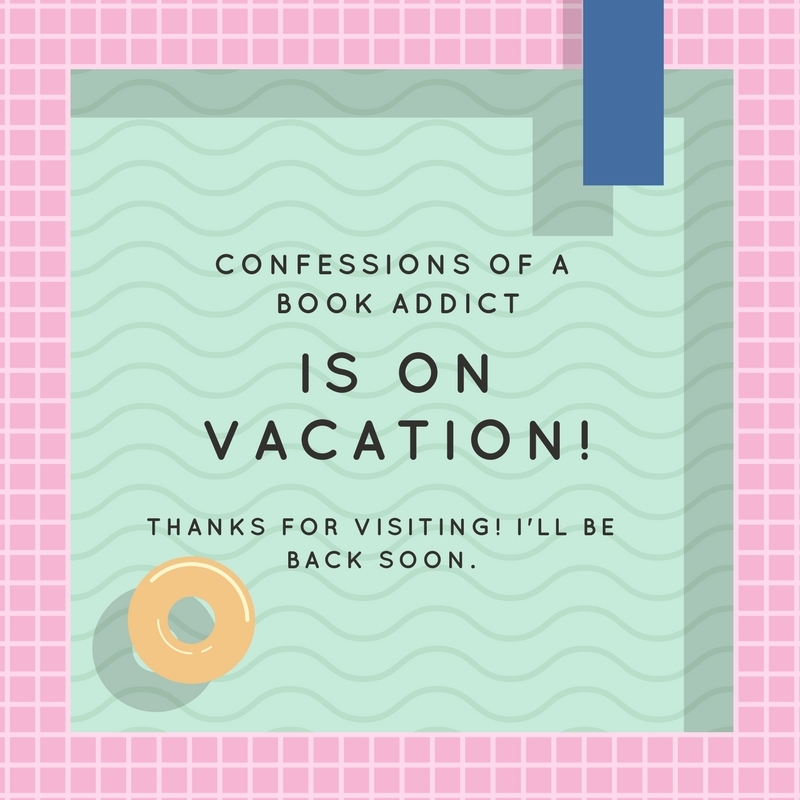 I hope you all have a great week and I'll be back soon reviewing more summertime reads and sharing a great giveaway! Ahh, two books I'm so looking forward to! I hope you enjoy your vacation! I hope you have an amazing time at the beach! We have a little beach getaway scheduled for the end of July, and I can't wait! I definitely know what you mean about not really being able to relax because I have a 4 year old daughter that I will probably be chasing the whole time too. lol! Haha. Yeah, there's no relaxing! One day though! :) I hope you enjoy your beach vacation! Thanks for visiting, Julie! Hope you have a great time at the beach. I totally know what you mean about not really relax and chasing after the one year old. 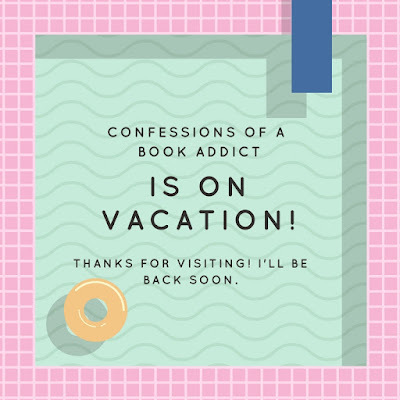 I have a one year old and almost 4 year old too, so I only get to read on vacation when they are napping or in bed! Hopefully you get some reading done. I am currently reading the Nightingale by Kristin Hannah. YES! The nap time reading is the best! I'm glad you can relate to my struggles. :) Thanks for visiting, Viki! Have a great time, hun!